Your driver/guide/companion is a very important part of your successful vacation. Our team boasts a wide range of backgrounds and abilities including authors, college professors, adventurers, photographers, ex-service officers and more, all eager to share their knowledge and some local treasures with you. Your guides are philosophers, diplomats, historians and entertainers but, above all else, they are dedicated to ensuring your comfort, safety and enjoyment. All ground staff are hand-picked with your comfort and expectations in mind. SGT has worked with members of the same team of local suppliers & driver/guide/companions for over a decade. Philadelphia PA born and raised, Kate has been traveling since she was 17 years old thanks to a student exchange program which took her to Germany, Spain and France for the summer. She was irreversibly bitten by the travel bug. Following much wandering, working and studying, Kate settled down in London where she took the position of Tour Operations Manager for a local ground operator. This position allowed her to learn every aspect of the tourism industry. It was during her years here that she developed deep roots and love of the local communities. Family (and an expired visa) brought Kate back home to East Coast USA in 2003 and she started Special Group Tours to make it possible to continue sharing the delights of the UK & Europe with visitors. 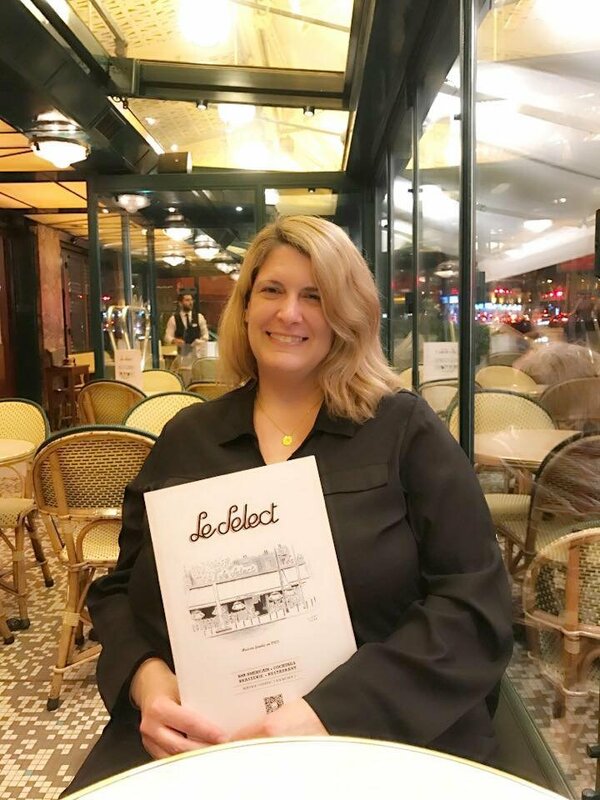 After over twenty years and adventures on six continents, Kate is dedicated to sharing her experience and passion for quality travel with her clients. It is a privilege for SGT to be a part of your treasured holiday memories. 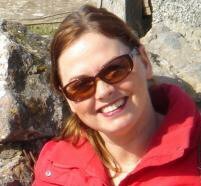 Representing Belgium, Nora has a passion for helping visitors discover the joys of the low countries. Gardens and battlefield itineraries are her specialty, in particular the Salient, the Somme and the areas of ‘Operation Market Garden.’ Multitalented, Nora has led a varied career within tourism, most notably as a tour operations manager and driver/guide trainer. She has lived all over the world including Hawaii, Saudi Arabia, across the Continental US, Poland and now calling London home. Nora has a keen interest in golf, gardening, quilting and photography in addition to WWI military history so is pleased to lead special theme tours as well as battlefield itineraries. A native Flemish speaker, she is also fluent in French, German, Dutch and has a working knowledge of several other languages. Oh, of course she speaks English perfectly too! One of our battlefield specialists, Jeff spends much of his spare time nurturing his love of military history, the events surrounding both world wars in particular. He is one of our top battlefield tour guides. Following a career in insurance, Jeff became a very in demand driver and driver/guide in and around London and the UK, his special brand of ‘East End’ humor delighting guests for many years. He still can be found out and about on SGT day trips in and around the Capital when he isn't on the continent sharing the poignant reminders of the wars in Belgium, France and Holland with visitors. Bruce has had an interest in military history since graduating from Manchester University in 1974 with an Honours degree in history and hitchhiking to Sarejevo to stand in the footsteps of Gavrilo Princip. His academic qualifications have since included a masters in marketing and a (soon to be certified!) PhD in Great War history. He founded and ran a specialist battlefield tour operation, introducing many new innovative itineraries. He has guided extensively throughout the European battlefields with groups ranging from Canadian Army Regiments to family and school groups. David began his career as an officer in the Royal Air Force, where he was in Military Intelligence. There followed a complete change in career when he became the Head of Modern Languages at one of Britain’s premier public schools, Milfield. Over fifteen years of teaching, David taught the offspring of many famous persons including the grandson of Boris Yeltsin. David’s interests include drama (he has appeared at the Edinburgh Festival and in several Shakespearian productions near his hometown of Glastonbury,) Egyptology, canals and the major love of his life besides his lovely wife is Association Football (soccer.) David has been guiding for over fifteen years throughout the UK and France, with guests always commenting on his congenial nature and brilliant sense of humour. Our Mr Wilson has been leading tours for just about 20 years. He is keen to share his knowledge of the local areas and insights on British culture and heritage. Mike believes in a well rounded touring experience and will facilitate arrangements during the tour including special requests as much as he can. He is a former literature professor, doing his doctorate in London literary studies so keen for all subjects literary and history. 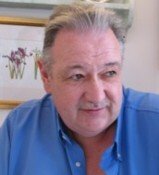 Mike has led general sightseeing itineraries and special themes including literary, Roman history, quilts and antiques plus many other unique interests all over the UK, Ireland and some parts of Western Europe. Perpetually young at heart, Mike is a favorite with school groups and family groups. Polly has been a successful driver/guide since 1998 and organized tours for students for many years prior. 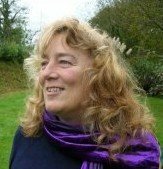 She is one of our “botanists” and specialises in tours around the UK and Ireland, especially directing garden and literary tours. Her favorite regions include Yorkshire, Borders, West Country & Wessex, her ‘home patch’ of Sussex, Wales and the West Coast of Ireland but she loves exploring new places too. Polly comes from a professional teaching background in the fields of geography, history and English and is married to a historical geographer who is also an expert ornithologist – we have been told it rubs off! 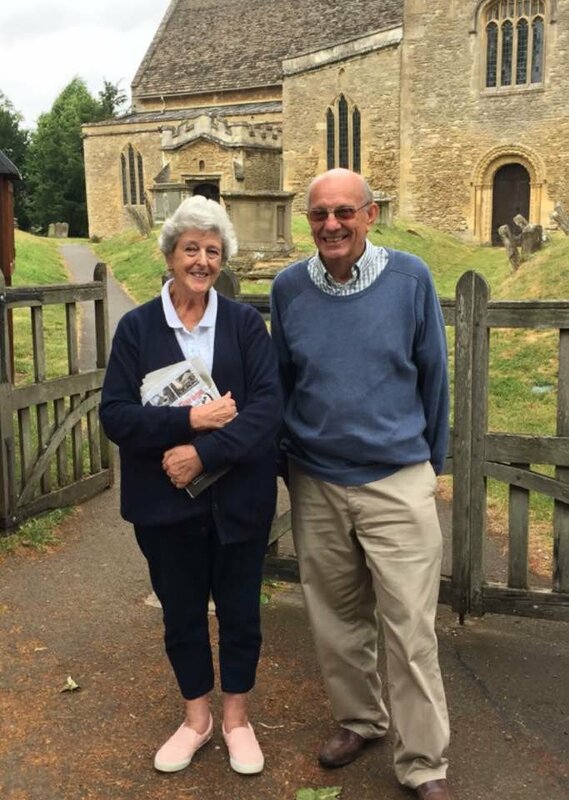 Polly is proud to be a part of treasured memories, especially when she is able to facilitate finding a bit of a guest’s ancestral heritage along a touring route. Mary has lived in Pembrokeshire for over 30 years, hold a BA Honours degree in Archaelolgy and knows many of the gems that are hidden in the countyside. She is passionate about the past and about Wales, where there are so many exciting places, some secret and some better known. Mary can take you to ancient burial chambers, stone circles, castles, abbeys, holy wells and lead you to little known churches with ancient pre Christian stones in their walls, she can take you on the best walks and places that are the best opportunity for a wildlife experience. You are in good hands, as Mary is well versed in the best for eating, shopping and rest breaks. Mary used to run her own guest house so knows how to look after guests and what visitors expect. “Some people have said I spoil my traveling companions but I say everyone needs spoiling occasionally and especially on vacation!” Mary is a great choice as she can present a well rounded yet very comfortable tour that will suit your needs and interests.